Comcast hits Atlanta with Gigabit over existing infrastructure thanks to DOCSIS 3.1 technology. 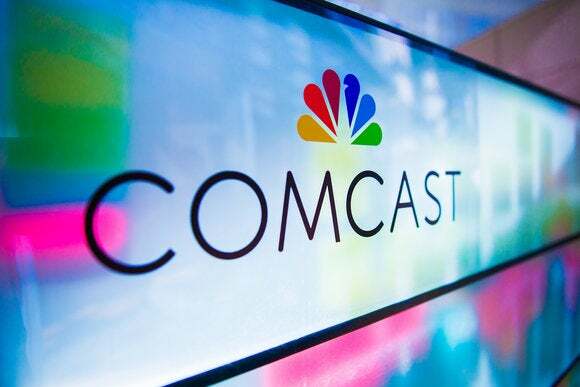 Comcast’s march towards gigabit ethernet for all over existing cable networks is underway. The company recently announced a trial program in the Atlanta area for its new service, using DOCSIS 3.1 technology to deliver faster speeds over current networks. For $70 a month, subscribers selected for the pilot program get unlimited gigabit service with no activation or installation fees. That gets you a connection with up to 1 gigabit-per-second download speeds, but only 35 megabits-per-second uploads, as first reported by DSL Reports. The catch, and there’s always a catch, is that you must sign a three-year contract with Comcast attached to a hefty early termination fee (ETF) of $350 to get that $70 per month price. The ETF reduces on a sliding scale during the length of your contract, according to Ars Technica. If you opt to go without a contract then you’ll pay nearly double at $140 per month, and there’s a 300GB monthly data cap to boot. 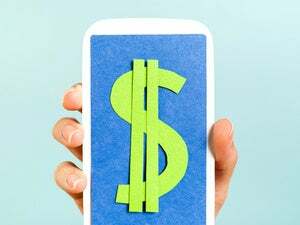 Anyone who wants no contract and unlimited service will have to pay an extra $35 a month, bringing the total contract-free cost to $175 per month. The story behind the story: Comcast is structuring its pricing in such a way to force only the most contract-averse to opt for the “everyday pricing.” That means Comcast can try to lock up customers before Google Fiber expands its presence in Atlanta. In fact, if I had to guess I’d expect to see the same sort of pricing structure to lock down customers for three years in markets where Google Fiber is scheduled to arrive or expand its service. Google Fiber charges $70 per month for its 1Gbps service in Atlanta. 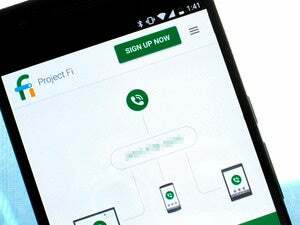 The company will also waive the $100 installation fee if users sign a one-year contract. Google also offers Atlantans a basic service with 100Mbps up and down for $50 a month. UPDATE: This article was updated on May 3, 2016 at 7:52 Pacific to clarify that Google Fiber offers 1Gbps speeds and not 2Gbps. We regret the error.